With many news organizations struggling financially, there has been a reduction in the amount the printed newspapers circulating on a daily basis. Just recently, the Cleveland Plain Dealer announced that it will be cutting back the number of days it will deliver its newspaper to just three times a week. Like most news organizations, it is moving towards more digital driven content. For our funeral home and others, this change might not necessarily be a bad thing and could potentially lead to an increase in the number of obituaries people have access to. In a traditional printed newspaper, there is only so much space devoted to obituaries. Now that media organizations are focusing their attention to digital platforms, the amount of space for these notices has become unlimited. More are being published and updated on newspaper websites than ever before. 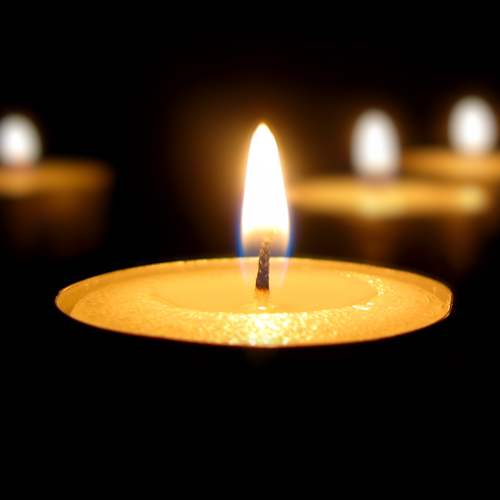 Online, readers are easily able to search for those who have passed away, find funeral home arrangements, link the story to social media sites to share with others, and even add their own photos and condolences to the stories through the comments and guest books sections. However, this digital change has also opened up the prospect of other sites to take over the newspaper’s dominance of this category. A funeral home might now choose to operate a section of their website to publish obituaries of those whose funerals are being held there. Regardless of the direction obituaries go in, we are excited to see how they develop and take shape in the new age of digital and social media. Copyright © Malloy Memorial. All Rights Reserved.